All races are chip timed. 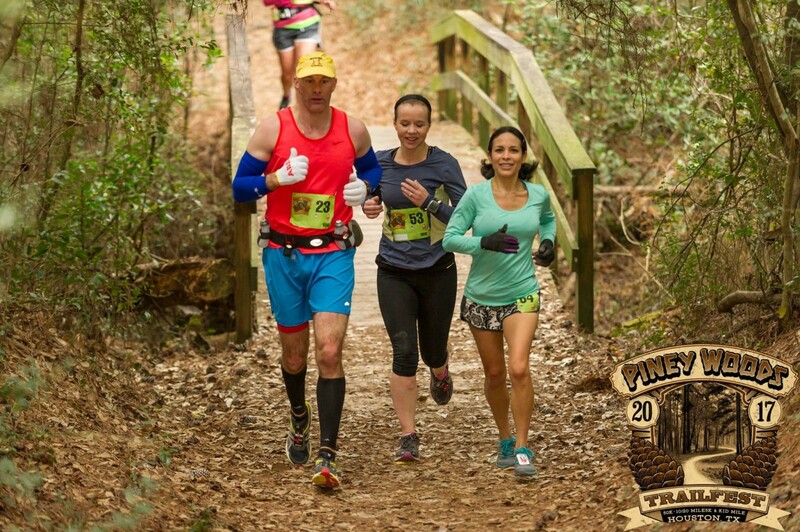 The 10 Miler runs a mostly single track loop through shady pine forest. The surface is sandy loam soil and the course profile is relatively flat. The 5K starts at the same time but turns off the 10 Mile course to complete a smaller loop. There are 4 fully stocked aid stations with sports drink, water. All runners receive a tech shirt and post race party with refreshments, beer, music and catered meal. Veggie option available. 20 Miler is 2-loops and the 50K will be 3 loops at the most and may be 2 loops if the trails we plan to use are ready for use.